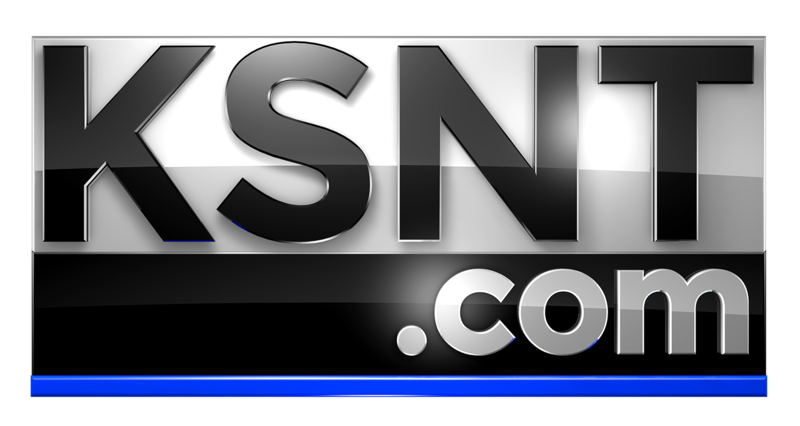 COLBY, Kan. (KSNW) - Blizzard warnings have been issued across parts of central and northwest Kansas, closing schools and making travel dangerous. The National Weather Service says snow and wind gust as high as 55 mph will create whiteout conditions Thursday. Drivers are urged to stay home and bring a winter survival kit with them if they must travel. The Kansas Department of Transportation says many roads are partially or completely snow covered. 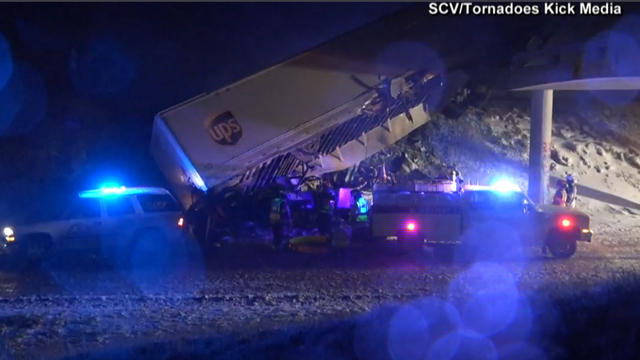 Several crashes have forced both directions of I-70 between Oakley and Wakeeney to close. Both directions of I-70 between Oakley and WaKeeney are closed because of multiple crashes blocking the roadway. In Sherman County, the Kansas Highway Patrol says a semi accidentally hit a car traveling in the same direction. The semi swerved to avoid causing more damage and went off a bridge. The driver only received minor injuries.